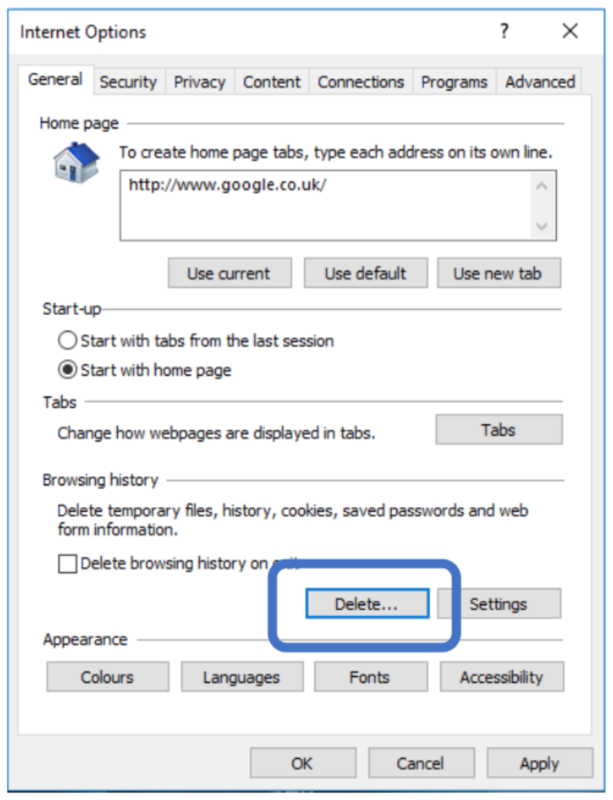 If your Bing search history when using Internet Explorer or Microsoft Edge is giving you some unusual results please follow the instructions below. 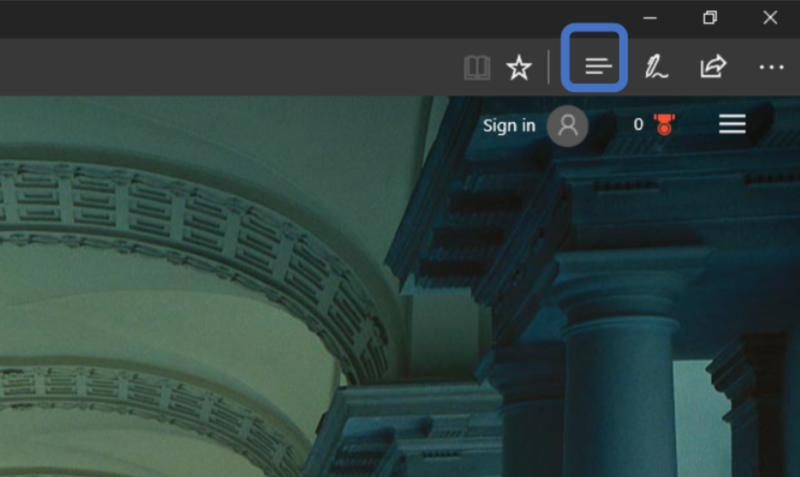 Please click on the 3 lines in the top right of your Microsoft Edge windows as indicated. This will bring up your History settings. 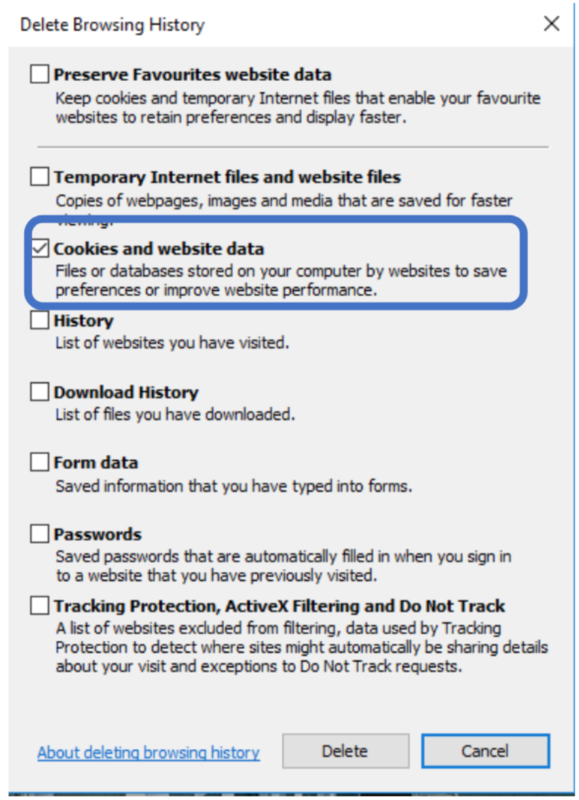 Ensure the Cookies and saved website data is ticked. Feel free to select the other options if you would like to clear other elements of your history. Now select Clear. 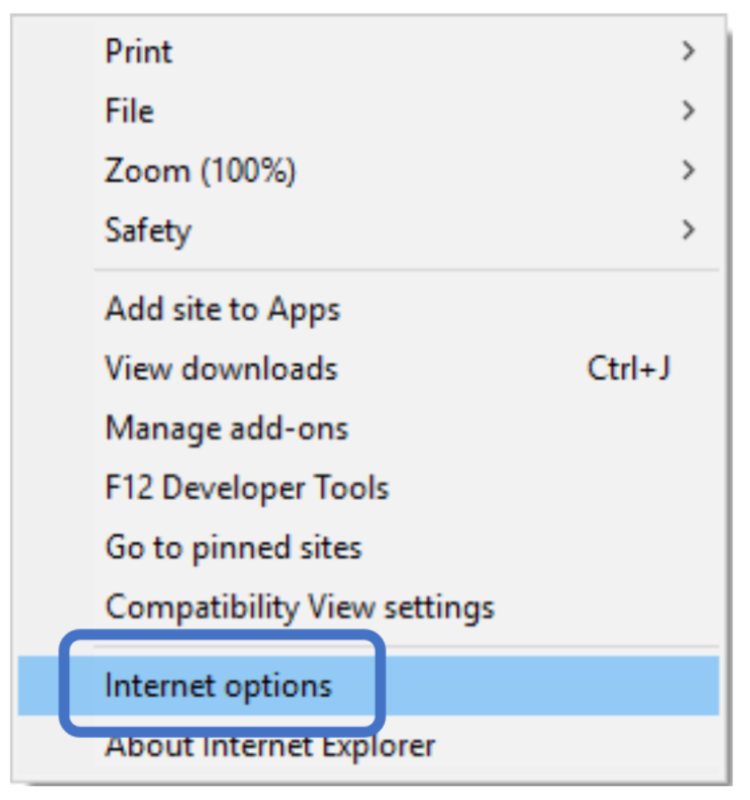 Please click on the cog icon at the top right of your Internet Explorer window as indicated. Ensure that Cookies and website data is ticked. Feel free to select the other options if you would like to clear other elements of your history. Now select Delete.